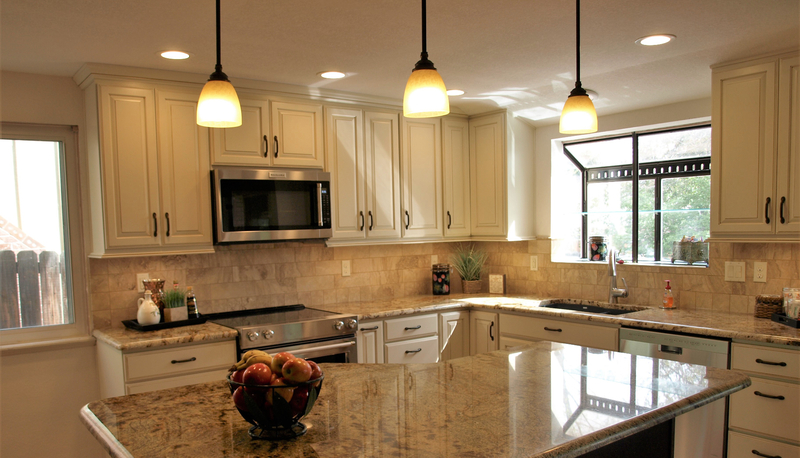 Natural Light – C&C Kitchens Inc. The morning light in this kitchen made breakfast that much more delicious! We were limited in space, but capitalized on natural light and designing a kitchen that would take advantage of the large windows and direct space, accompanied by light colored cabinetry it try brought the space to life.